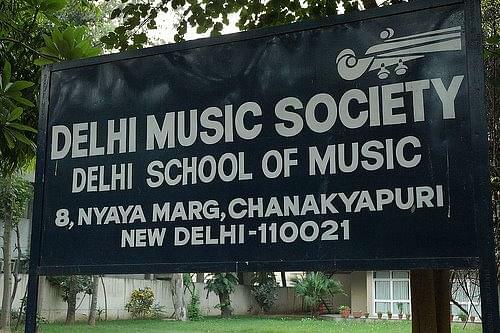 Delhi School of Music [DSM] was established by the Delhi Music Society and currently the premier institution for the teaching of western classical music in the Capital. 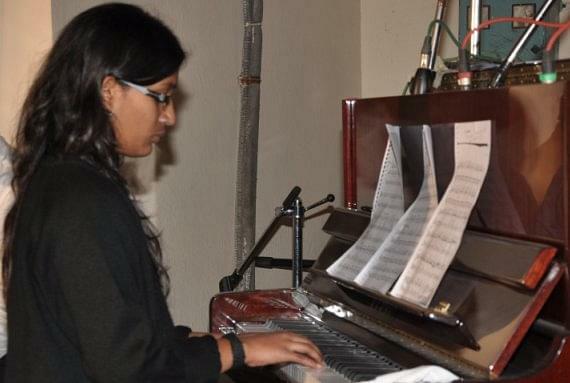 The institute offers only two courses Certificate in Music (Hindustani/Vocal) and Diploma in Music and well equipped with Instruments like 450 Piano, 149 Keyboard, 152 Violin, 311 Guitar, 136 Electronic Keyboard, 37 Wind Instruments, 72 Drums and 149 Voice. The other teachers are also qualified to teach western classical music. The efforts put in by the early Office bearers of the Society resulted in their obtaining a plot of land in Chanakyapuri and, in the seventies, raising the building that currently houses the School. The staff and students of the School benefit from the workshops conducted by both visiting artistes and other musicians. Periodically, there are pupils' concerts that acquaint the students with performance protocols etc. Hi Akshay, If you want to get admission in this college, you should have passed 10 2 from recognized board. For more information, please contact on this no: 011-26115331.